I’m not sure how this information was omitted, but I apologize. Anyway, when jobs are created from a lifecycle state change, the job will have a specific set of parameters depending on the entity type. Here is the list of parameters. FileId - The ID of the updated file. LifeCyleTransitionId (sic) - The ID of the lifecycle transition that the file just went through. ItemId - The ID of the updated item. FromStateId - The state that the item started in. ToStateId - The state that the item ended in. ChangeOrderId - The ID of the updated change order. FromStateId - The state that the change order started in. ToStateId - The state that the change order ended in. ActivityId - The activity defining the transition. The main change here is that the file lifecycle engine in 2012 has been expanded to other entity types. So file-specific parameters have been changed to the more generic entity concept. EntityId - The ID of the updated file, folder or custom entity. EntityClassId - They type of entity that was updated. LifeCycleTransitionId - The ID of the lifecycle transition that the file just went through. LifeCyleTransitionId [deprecated] - Use LifeCycleTransitionId instead. FileId [deprecated] - Use EntityId instead. Change Orders have a feature where you can have a discussion threads on each object. I thought it would be neat if you could do the same thing with files and items. I also promised a sample app using Custom Entities, so here it is. 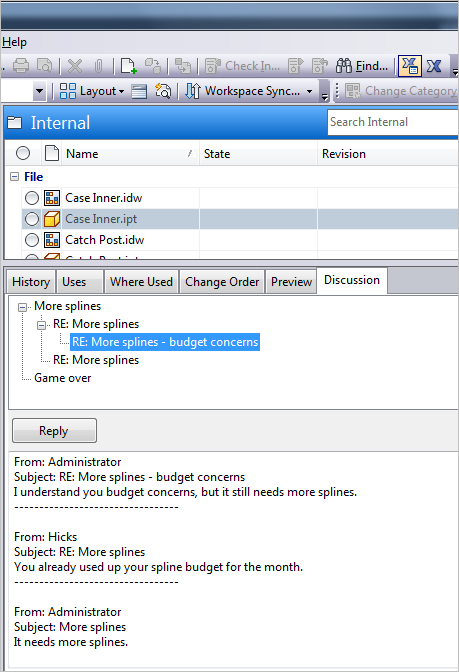 Add discussion threads to existing items and files. Files and items can have multiple threads on a single object. Respond to postings and see the whole discussion history. Works even if the items and files are released. App will configure Vault when the admin first runs it. 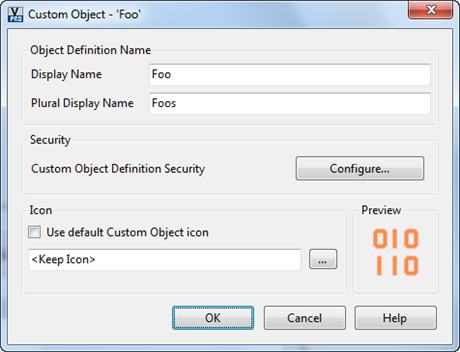 No need to manually create the custom object definition, UDP, etc. Run the install and start Vault Explorer as an administrator. You should be prompted to run a configuration. 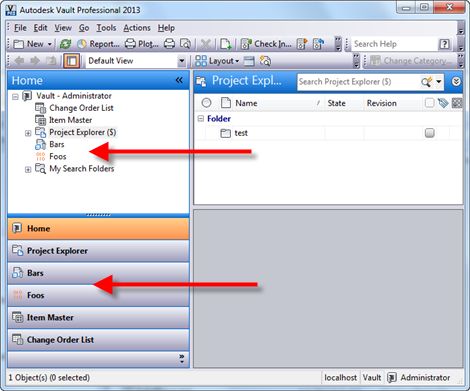 After the configuration is complete, restart Vault Explorer. You should now have the Discussion Thread custom object. All users who want to make use of this app, should have the Custom Object Editor (Level 1) and Custom Object Manager (Level 1) roles. When you want to add a discussion to a file or item, select the object and right click. 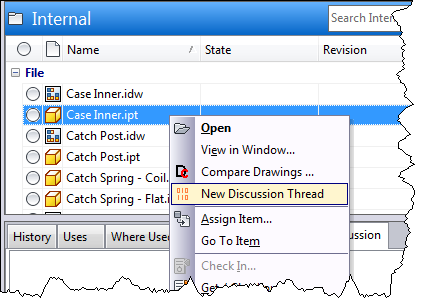 Select the New Discussion Thread command to create the new discussion. To respond to the thread, use the Discussion tab. Select the posting you want to respond to, and hit the Respond button in the tab. As with all the samples on this site, the legal disclaimer applies. This scenario should be familiar if you have used the Vault API. Your code relies on a specific configuration which you need to look up in your code. For example, you have a UDP and your code needs to look up the ProdDef object. How do you do it? What piece of information do you use? Let’s start with the completely wrong answer. The ID value should not be used. It’s not consistent between Vaults, you don’t know the value ahead of time, and the value may change when you migrate to the next Vault release. The Display Name is usable in certain cases, but is not bullet proof. The main problem is that the display name can be changed through the Vault settings. If your app is specific to a single Vault installation, then you can sometimes get away with this approach. If you are developing something for a mass market, then you can’t depend on the display name. System Name is the most solid thing to use. Once this value is set, it can’t be changed. The Vault admins can change the display name all they want, the system name will not change. In Vault 2012 and earlier, the server would create the system name for you using a randomly generated GUID. So there is no way you could know that value when you are writing your code. 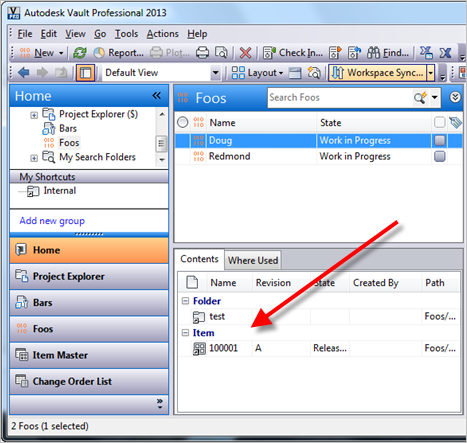 In Vault 2013, we updated most of the Add functions so that you pass in the system name. This way, you can know ahead of time what the system name is. You can store that value in you code and be secure in the knowledge that it will locate the correct object. When calling an Add function, you can’t set the system name to be whatever you want. It must be a GUID in the format (lower case) xxxxxxxx-xxxx-xxxx-xxxx-xxxxxxxxxxxx. If you have a .Net Guid object, you can just call ToString(“D”) to get that string. Even though your system name will not be human readable, but it will be reliable. And you are safe from naming collisions (as long as people don’t just cut and paste code from the sample apps on your blog). Another caveat to this architecture is that you need to add the object through the API. If you do it through the UI, then the client will give it a random system name. It looks like Brian Schanen is only blogging about PLM 360. So that leaves it to me to explain the Custom Entity feature in Vault Professional 2013. It’s probably better this way. Although you can create Custom Entities without API programming, it’s like setting off fireworks in the daytime. You just don’t get the full effect. I don’t think I’ll be able to cover everything in just one article, so I’ll just focus on the UI aspects for today. In the coming weeks, I’ll dig deeper into the API details. And if your nose is detecting a nice meaty aroma, that’s the smell of a sample app coming soon. You can manage your custom entities through the Vault Settings dialog. You may notice that there is a new tab for Custom Objects. (NOTE: custom entities are called “custom objects” in the UI). This tab is mostly empty. The only thing you can do is click the Configure button, which lets you manage the custom entity definitions. You can think of a custom entity definition as a class definition in .NET or a table definition in SQL. If you create a new definition, you’ll see that there are various fields to set. 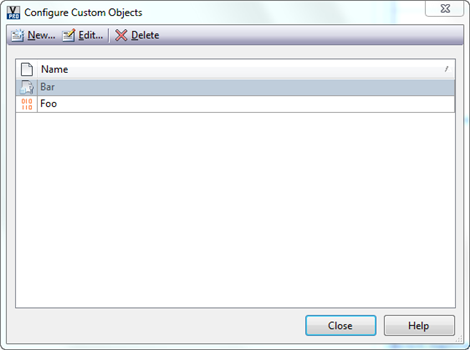 There the display name and plural display name determines how the objects will be shown to the user. The security defines the default ACL for new objects. The icon is the image that will get displayed next to your objects. This is an .ico file, so you can define multiple sizes. We recommend 16x16 , 32x32, 64x64, or 128x128. After a custom object definition is created, you need to restart Vault Explorer to see it properly. Our custom entities get their own section in Vault Explorer. If we go to one of these sections and create a new object, you will see the default New behavior, which is pretty basic. All you can set is the name for the entity. 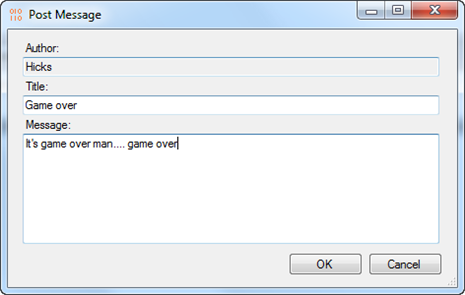 In another post, I’ll show you how to override this dialog. Now we have our object, but I’m guessing you are going to want to set more than just the name. To configure things like properties, category, you need to go to the property and category sections of Vault Settings. 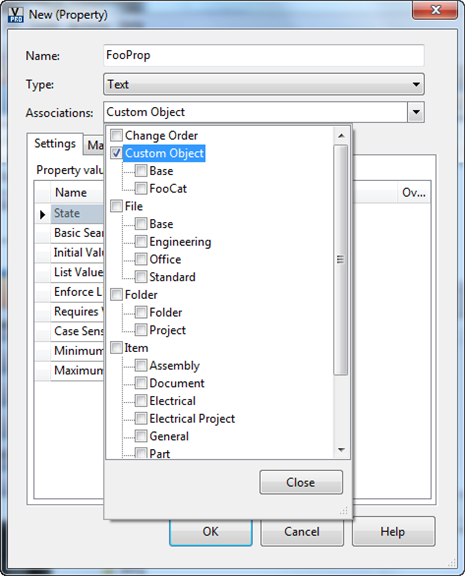 You will see that Custom Object capability has been added to these settings. 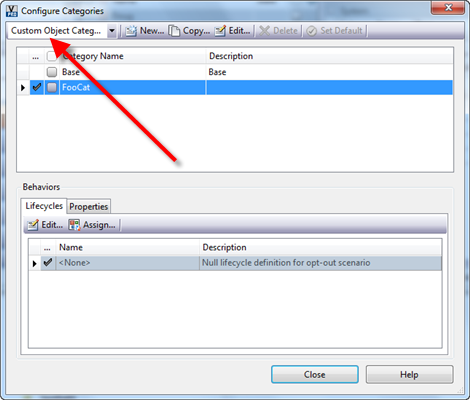 Through the category configuration you can set things like property definitions and lifecycle. 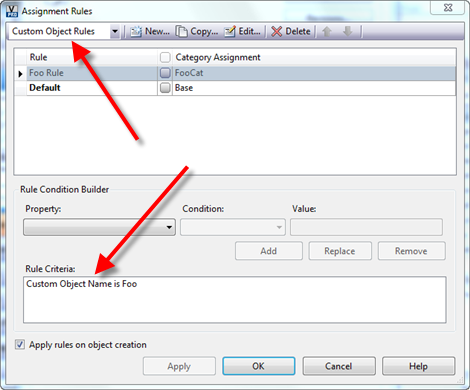 It’s also a good idea to set up a rule to move your custom objects to their own category upon creation. The last thing I want to go over is the default tabs. The Contents tab works like the Uses tab for files; it shows the children entities. The Were Used tab works the same way but it identifies parents. To set these relationships you use the Link feature. Just copy an entity and “Paste as Link” into the Contents tab of your custom entity. You can link your custom object to and from all the major entity types (files, folders, items, change orders and custom entities). Hopefully you are starting to see the possibilities, and I’ve only gone over the standard UI behavior. The real fun begins when we get into the API features in part 2.